The plight of widows is a hidden calamity in many parts of the world, including India, other parts of Asia and sub-Saharan Africa, with currently some 38 million women who have lost their husbands living in extreme poverty. The discrimination against widows also affects their children, who often have to drop out of school and work to support the family. The prospect of this fate is a factor that drives gender discrimination against girls from birth in many societies. 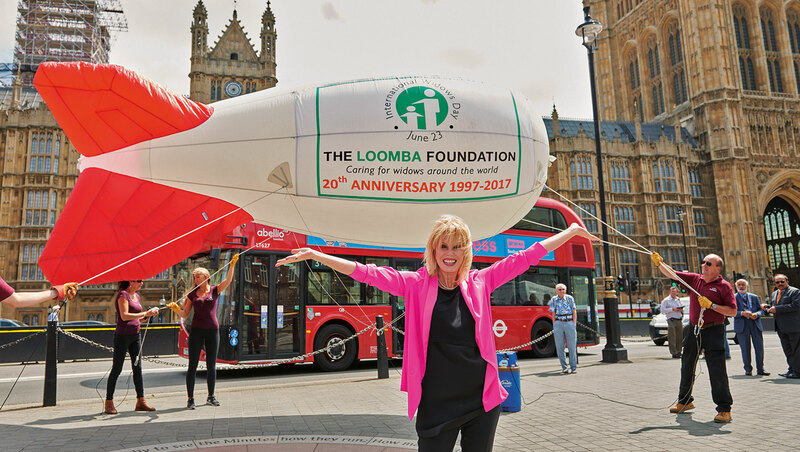 Since 2002, Kasper de Graaf has worked closely with Lord Raj Loomba to promote the work of the Loomba Foundation, whose mission is to change laws and cultures all over the world to eradicate this discrimination. 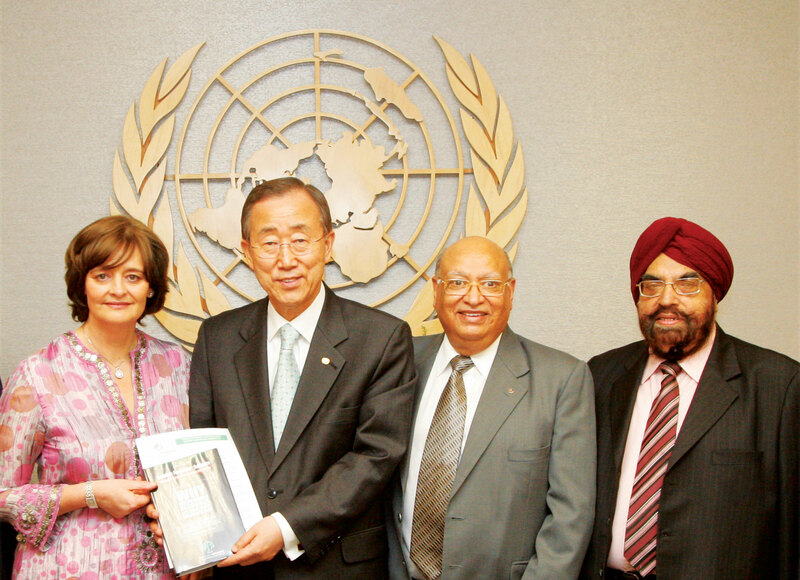 The collaboration has included the 2005 launch of International Widows Day as an annual, global day of action, and the campaign to persuade the United Nations to adopt this as an official UN programme, which was achieved by a unanimous resolution in the General Assembly in 2010. As part of this work we’ve produced an extensive range of publications, from fundraising brochures and commemorative books to the World Widows Report compiled by Risto Harma: the only authoritative, comprehensive data source about the discrimination and injustice faced by widows country by country and worldwide.